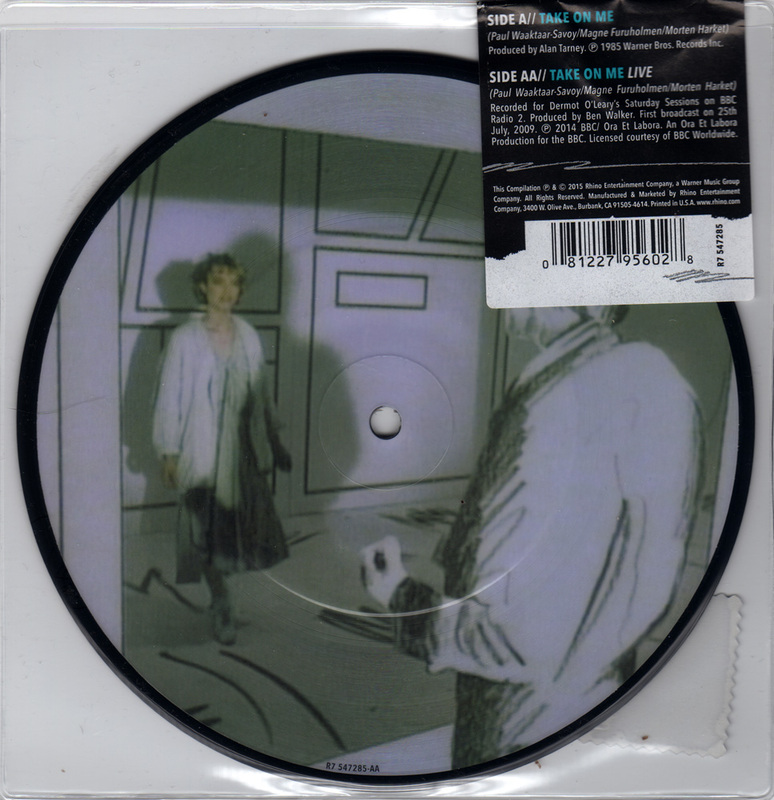 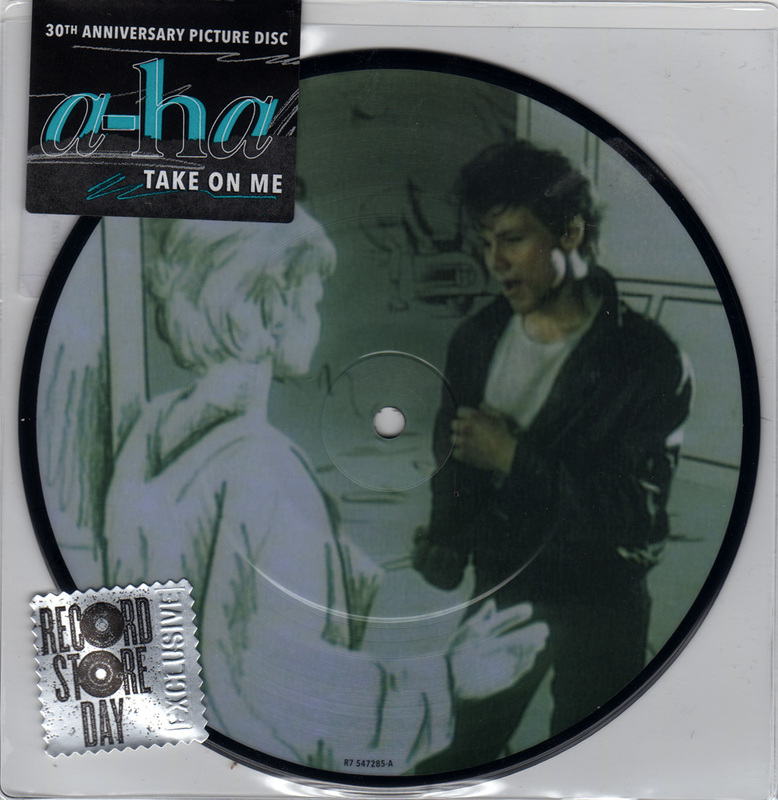 On 18 April 2015, "Take On Me" was released on 7" picture disc as part of Record store day 2015. 6,500 copies were made available at independent record stores across the country. 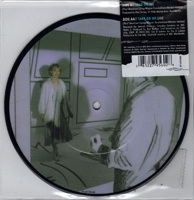 Both sides of the disc feature shots of Morten and Bunty from the "Take On Me" video, one taken from the front, the other taken from behind.